Emma is a conveyancer working in the Residential Conveyancing department at the Bristol office. 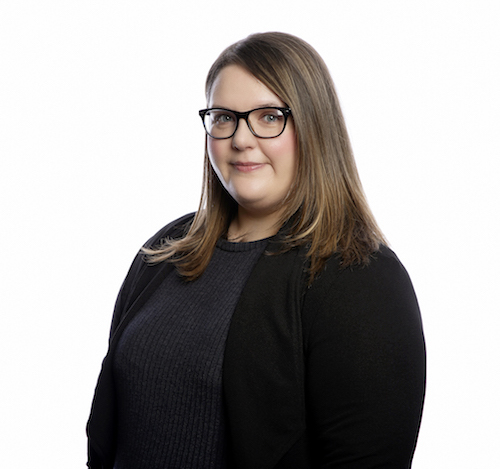 She joined the firm in September 2018 and has worked in residential conveyancing since 2011. In her spare time Emma enjoys spending time with family and friends and travelling. Emma is currently studying to qualify as a Licensed Conveyancer.